The Elisabeth Croll Scholarship for fieldwork in China has been created to honour the memory of Elisabeth Croll (1944-2007), vice principal of SOAS and Professor of Chinese Anthropology. 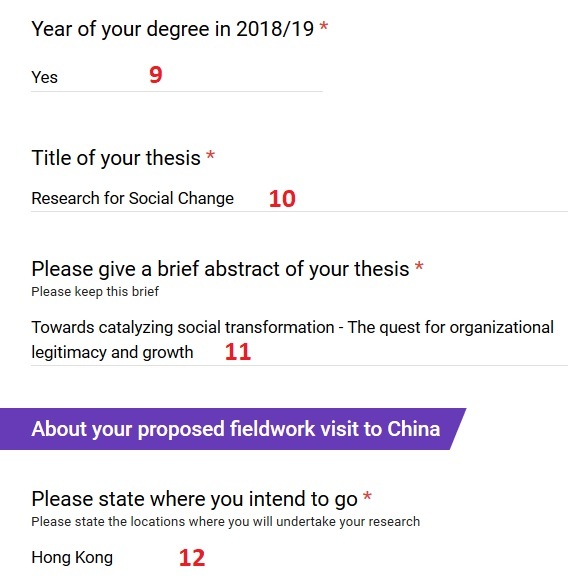 The scholarship offers a current MPhil/PhD student at SOAS up to £1000 towards the cost of fieldwork in China (Mainland China & Taiwan). ** It does not fund a student more than once during an MPhil/PhD programme. ** Overseas fieldwork is normally undertaken in the second full-time year. Exceptional request for fieldwork in the third full time year are subject to the approval of the Associate Dean Research. ** Any student accepting the scholarship must be enrolled for the academic year in which he/she applies i.e. 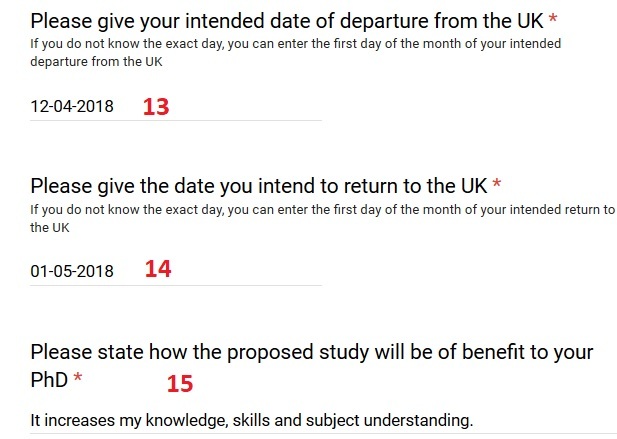 full-time, part-time or study leave status and Students on Continuation are not eligible for these awards. ** On completion of the fieldwork, the student must submit a 1000-word report, signed by the supervisor, to the Scholarships Officer within one month of the end of the fieldwork. You can apply for this scholarship via the on-line scholarship application form. 1. 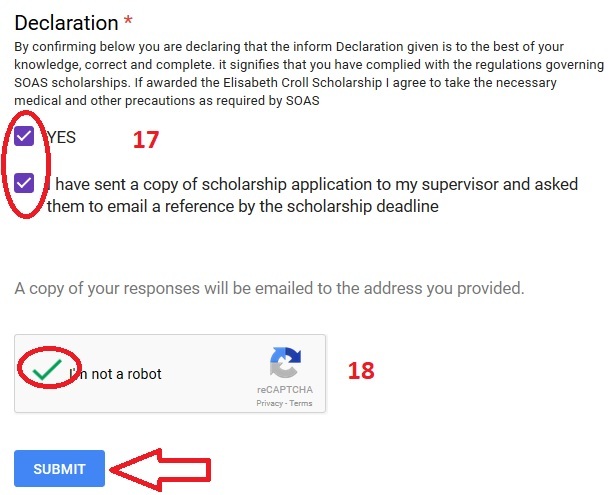 The scholarships application form. 2. 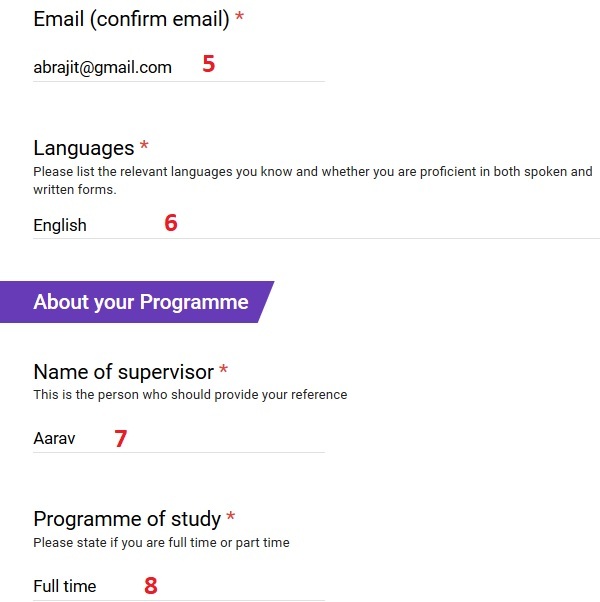 A reference from your supervisor is also required. Please submit your reference From on or before 24 April 2018. 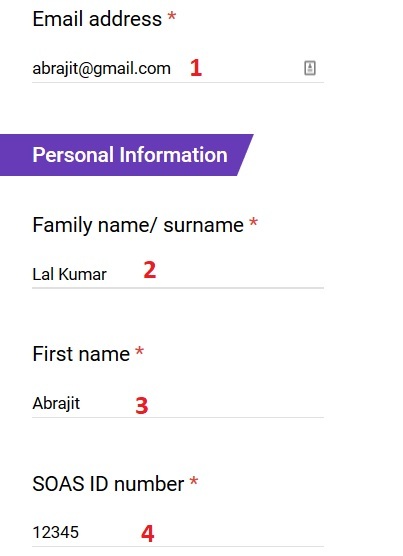 Incomplete or late applications will be deemed invalid. Successful candidates will be notified by e-mail in the month of July. If you have not receive any email then your application was unsuccessful. ** Applications must be received no later than 5pm (UK local time) on 24 April 2018. ** Late applications will not be considered.